 A coffee shop, a living room, an art gallery, a sanctuary, a workspace, an event venue, a community space, a gathering place…Everyday Joe’s is many things to many fine people. At the heart of all of it is hospitality, extended to whoever walks through the door by the family of volunteers who power the place. We have coffee in our blood, art in our eyes, service in our hearts, and we can’t wait to meet you. “…to express excellence in the most inclusive, accessible, genuine, and hospitable way possible." At the heart of most everything going on at 144 S Mason is our volunteer-powered coffee program. Started in 2003 as the neighborhood outreach of Timberline Old Town Church, Everyday Joe’s Coffee House seeks to create a culture of hospitable practice by being a benefit and service to the places where we find ourselves. Delivering top-tier hospitality and beverage service for anyone who comes through the doors is where we start. We proudly brew beans roasted by Color Coffee Roasters and Oddly Correct Coffee. We host community events, concerts, and art installations because we believe in good creativity, good causes, and good work. All of this is powered by a family of volunteers who already love you to bits, and take their practice of THERE YOU ARE! hospitality wherever they go. The space is hemmed in by the walls of our very own Bolt Gallery. For those who witness the work on display, we hope for a fresh sense of revelation, participation and appreciation of the arts. Displaying the work of local artists has always been something Everyday Joe’s has done. We’ve learned there is a difference, however, between doing and being. Our art director Claire Lindwall (an artist in her own right) was the first to ask the question: What would happen if we decided to be an art gallery? In January 2019 we officially launched Bolt Gallery on the freshly painted walls of our home at 144 S Mason as part of the Fort Collins First Friday Art Walk. As the room filled and buzzed that night with undeniable vibrance, one thing became obvious: this had been waiting to emerge. We hold to the belief that - in some form - we have all been created to be creators. By bearing witness to good art, we hope our innate creativity might be called forth. Come join us during First Friday Art Walk. Or take a walk around the room during the week while you drink an excellent beverage. Or sit and stare at the walls while you sit and work on a paper. We’ve always got something going on. Come join us or book your own. Since 2003, hosting events that bring unique benefit to the neighborhood has been core to who we are. They look like art experiences, storytelling nights, intimate concerts, weekly story times, film screenings, enneagram workshops, fundraisers, ukulele groups and more. Who knows what the future holds? Get in touch and let us know. Ceremonies! Receptions! Rehearsal dinners! We’d count it an honor to be part of any event involving your new beginning. The 90-year-old building we call home lends a unique & beautiful aesthetic unlike any other in Fort Collins. Get in touch for rates & availability today. Wanna’ get down with just your people? Is it time to celebrate your staff or volunteers? Always wanted to host a secret supper? We’re the spot to make it happen and make those social media posts look soooo good. Get in touch for rates & availability today. Everyday Joe’s Coffee House is the neighborhood outreach of Timberline Old Town Church. We meet Sunday mornings at 9:30AM. We have a contemplative bent. We start and end with hanging out. If any of that sounds good to you, come say hello! Plus, we have the greatest church coffee that will ever touch your lips.